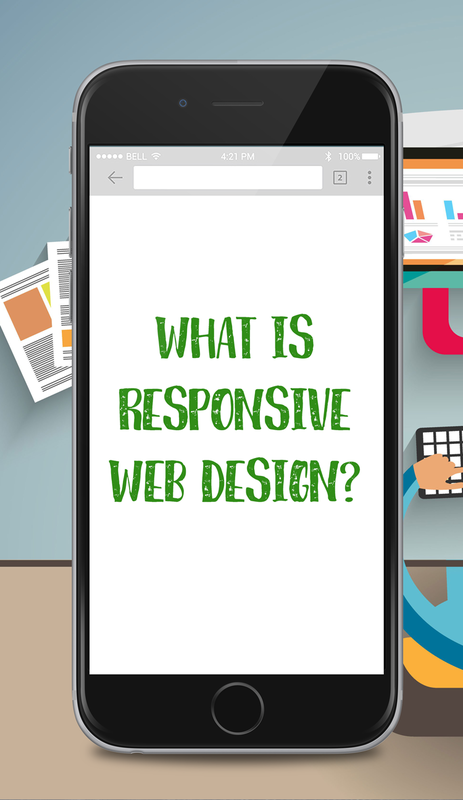 Ever since people have been able to access internet from their mobile phones, website owners have been creating ways to help the users better navigate their website on every device. According to official Google statements, more than 50 percent of search queries globally now come from mobile devices. Having a website that works on any device will increase the chances of visitors staying longer and engaging more. This results in better rankings on Google and more sales for your business! You can see responsive design in action by dragging the corner of your browser window to make it bigger or smaller. You’ll notice the content shrinking until a certain point (the breakpoint), and then automatically reorganizing itself to better fit the new width. *tip: this website is also responsive, try it now! Please leave your comments and share your opinion below.